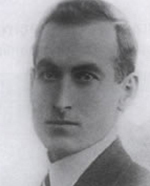 Misak Torlakian was born in 1890 in a village in the vilayet of Trebizond. After assassinating Bihbud Khan Jivanshir he was captured and tried by a British Military Court. A verdict of “guilty but not responsible” due to his mental condition at the time of the event was read on October 20, 1921. He was expelled to Greece and eventually moved to the United States. He died on November 12, 1968. 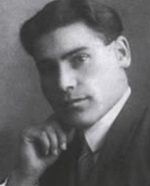 Arshavir Shiragian was born in 1902. He assassinated Said Halim Pasha in Rome on December 5, 1921 and Cemal Azmi Bey in Berlin on April 17, 1922. At the same time he also wounded Dr. Bahaddin Sakir Bey (while he was walking with Cemal Azmi Bey) when seconds later Aram Yerganian shot Shakir Bey a second time in his forehead killing him. 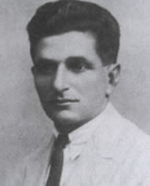 Arshavir Shiragian later moved to the United States and died in 1973. In this 1960s video, Arshavir Shiragian talks (In Armenian) about the publication of his memoirs. 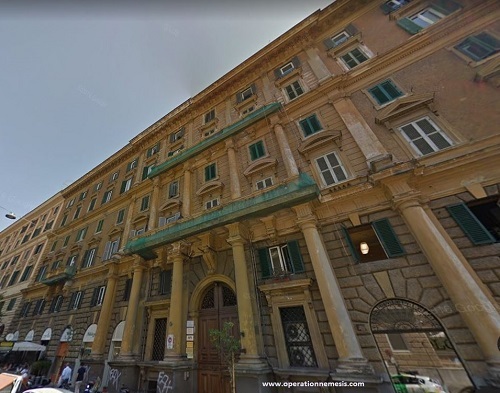 Arshavir Shiragian’s residence (28 Via Cola di Rienzo) while in Rome. 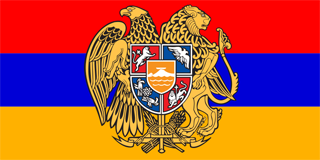 Aram Yerganian was born in 1900. 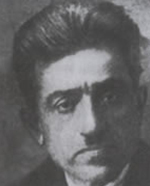 He assassinated an Azerbaijani government official by the name of Gasimbekov in 1920. In 1921 in Tiflis he assassinated Fathali Khan Khoiski responsible for the slaughter of 30,000 Armenians in Baku. 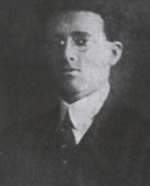 Yerganian’s accomplice for the Tiflis operation was Misak Giraghossian. On April 17, 1922 in Berlin he assassinated Dr. Bahaddin Sakir. He was never captured. 1886 - 19 ? ? 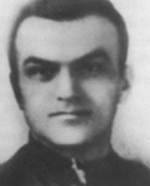 Bedros Der Boghosian was Stepan Dzaghigian’s accomplice in the assassination of Djemal Pasha in Tbilisi. 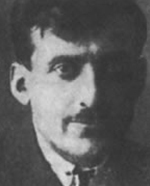 Artashes Kevorkian was Stepan Dzaghigian’s accomplice in the assassination of Djemal Pasha in Tbilisi.